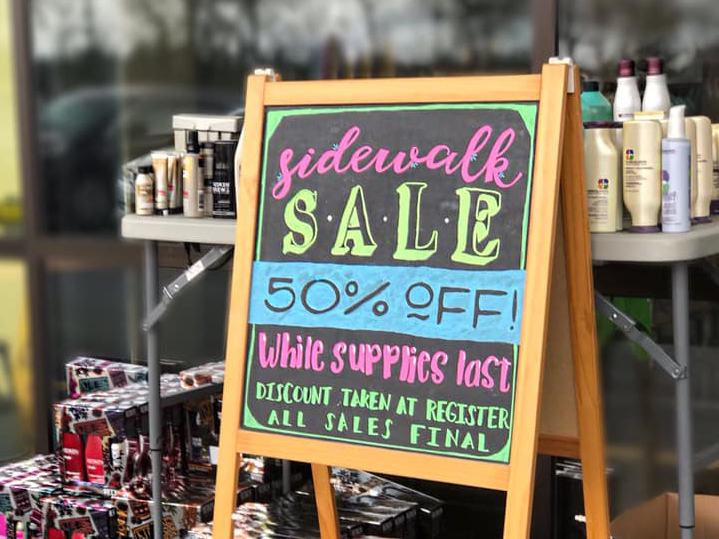 March Product Specials – 15% off NEW Frizz Dismiss and more! 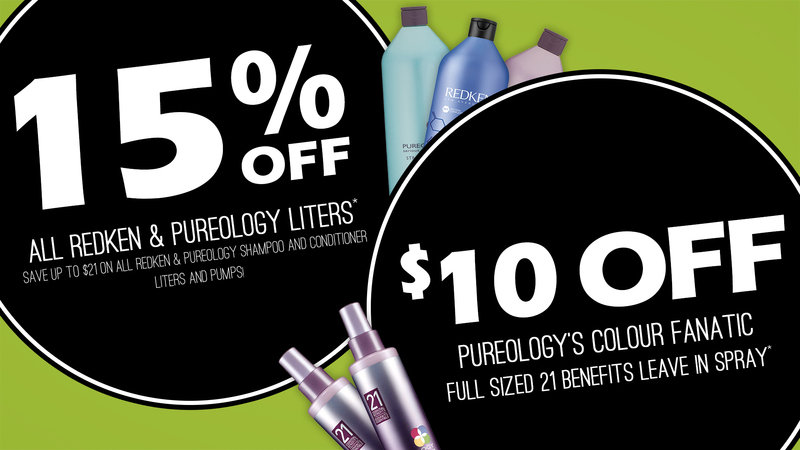 Now through February 28th: ▪️Enjoy 15% off all Redken and Pureology Shampoo and Conditioner Liters and pumps ▪️Enjoy $10 OFF Pureology Colour Fanatic 21 Benefits Leave-In Spray (full size, $30 value) Stop in to any Elle Marie Hair Studio location to pick yours up while supplies last! 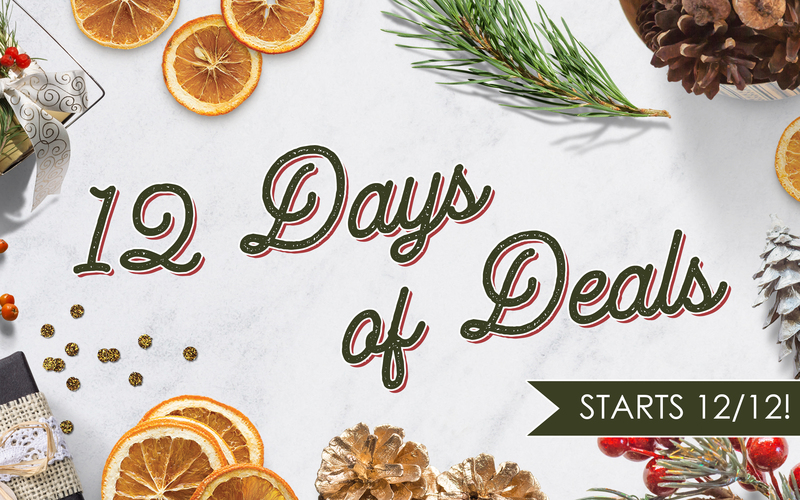 12 Days of Deals starts December 12th! 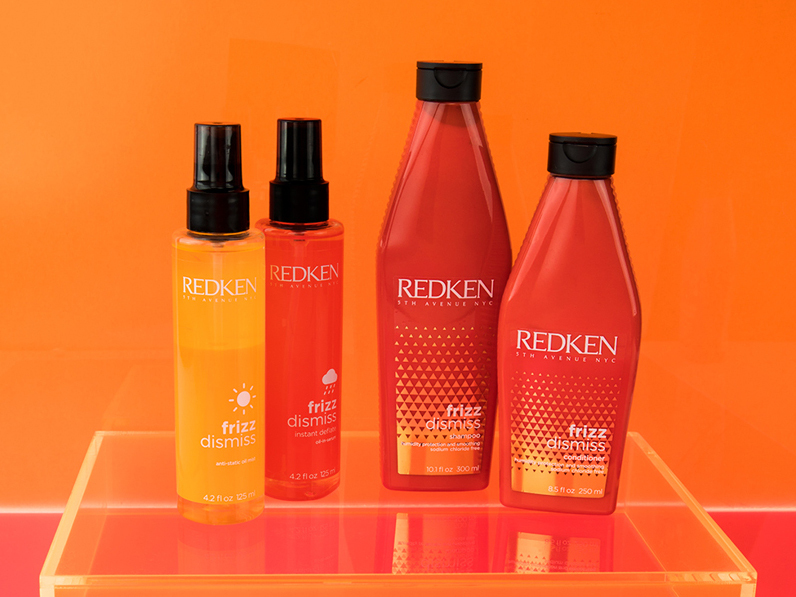 Greetings from The Redken Exchange in New York City! 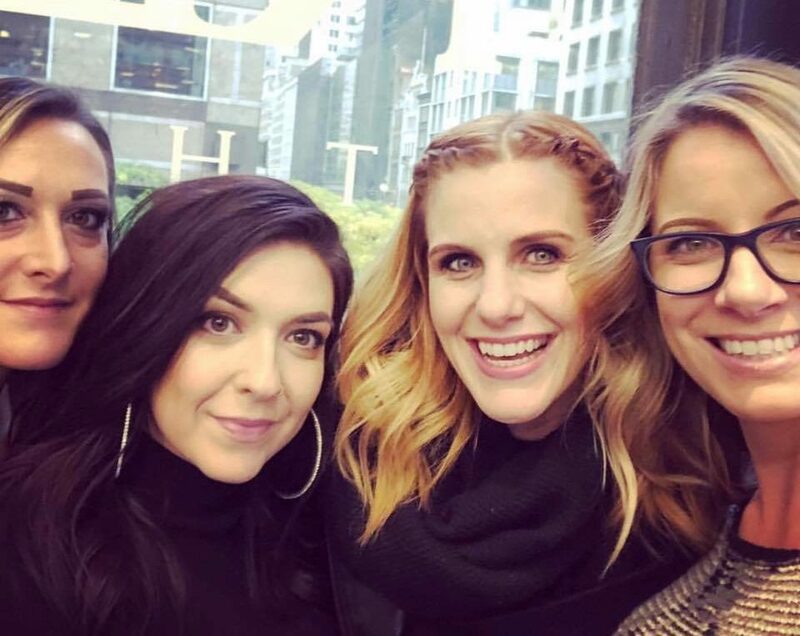 Four of our senior stylists (Angela, Brittani, Megan, and Whitney) are currently attending the Color & Shapes class at The Redken Exchange. 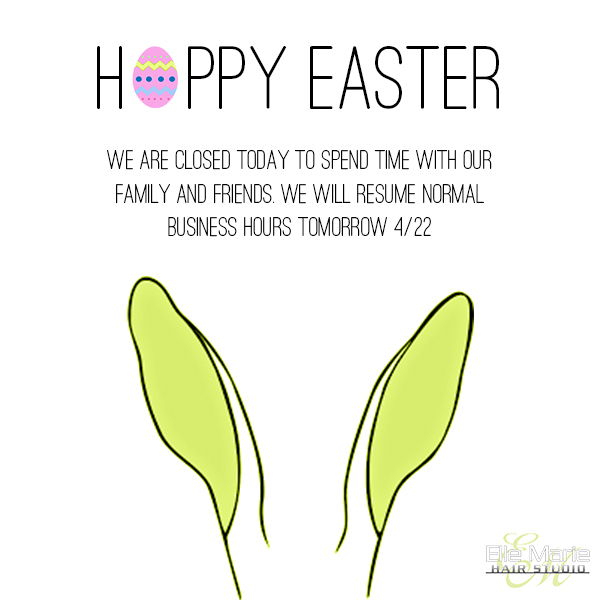 Follow @ellemariehairstudio on Instagram to see more of their adventures and antics in the Big Apple! 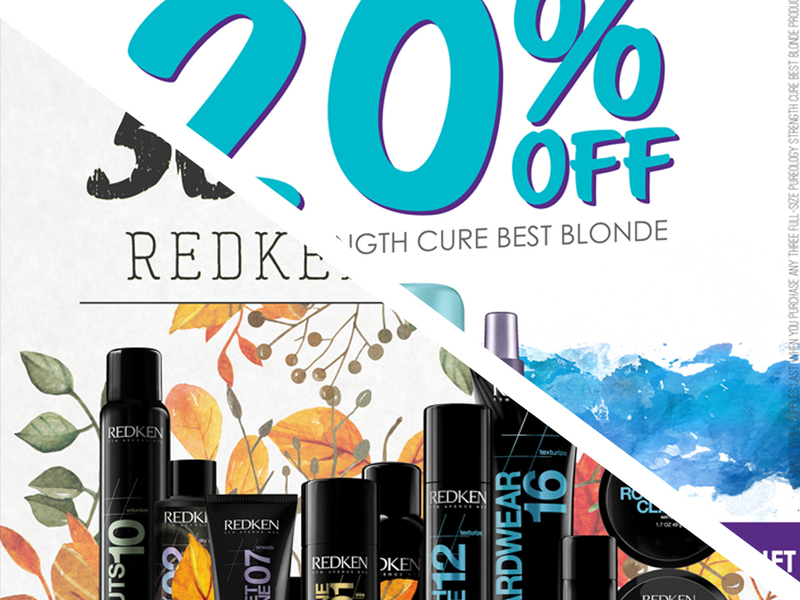 👉👉👉3 DAYS ONLY👈👈👈 FLASH SALE ON REDKEN HOLIDAY KITS!! 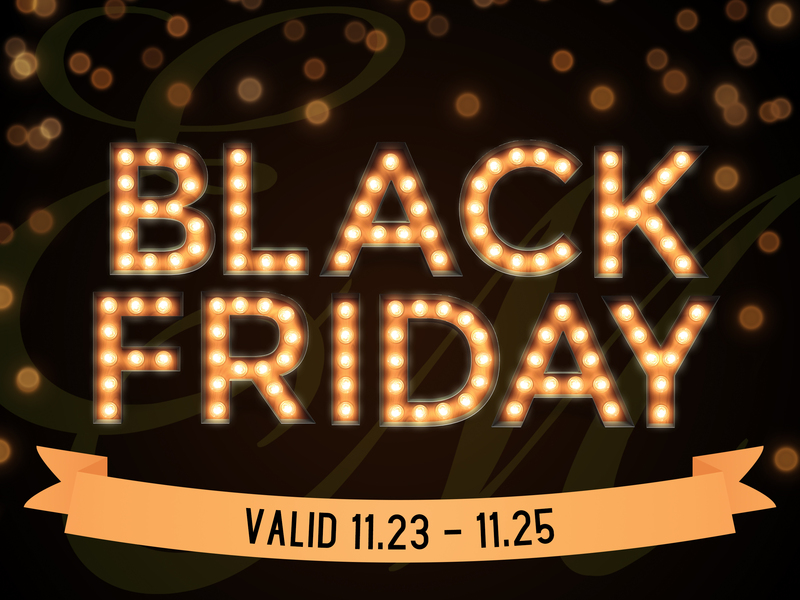 Now through Sunday (10/21), save an additional 25% on any Holiday Kit from Redken. That’s up to $30 in savings!! 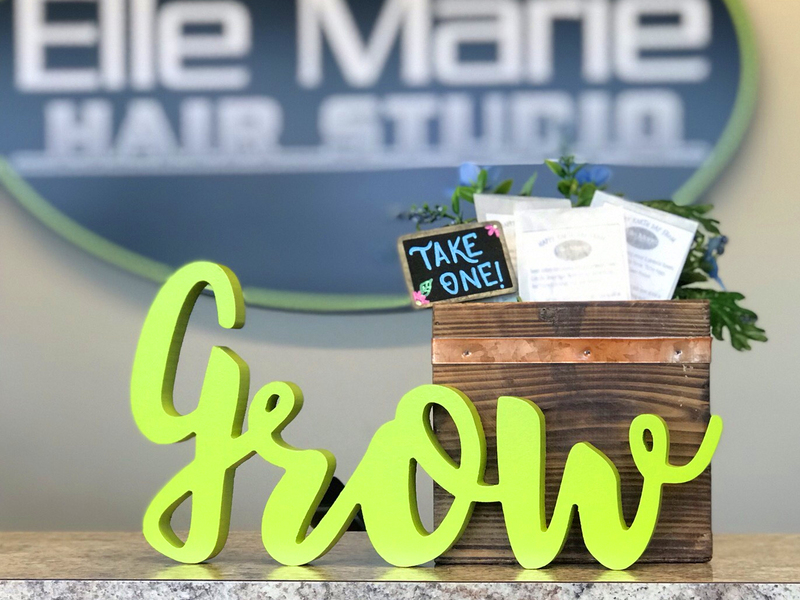 Supplies are limited, so stop in to any Elle Marie Hair Studio location to nab yours today! Why does my hair seem to lack moisture after I blow dry? My hair seems to be thinning. Is there anything I can do?